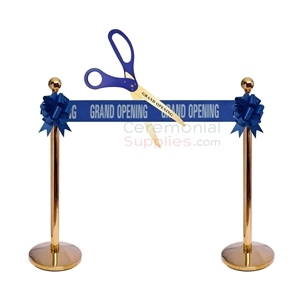 Ribbon cutting ceremonies have become a mainstay of grand opening ceremonies, groundbreakings and generally any event held to usher in an auspicious beginning. With the inherent aura surrounding ribbon cuttings and their associated connotations, it is no wonder that organizers pay extra attention to getting the act itself right. Two items indispensable to any ribbon cutting are the over sized wide ribbon, and a really big pair of quality scissors. The The Basics Ribbon Cutting Kit provides you with both in a bundled set that saves you money and the hassle of having to pick each item out manually. 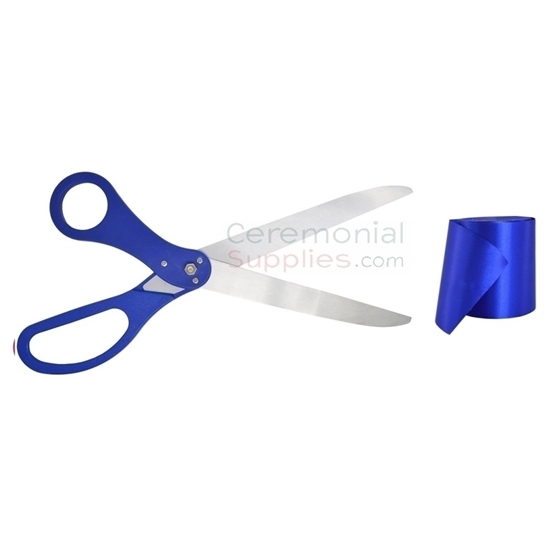 To ensure that the products included complement your ceremony's aesthetic, you have the option of choosing from either royal blue or a classic red color, in addition to the size of the scissors. 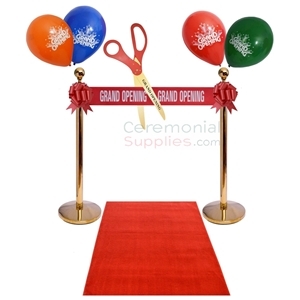 For more such kits in varying sizes and colors, go through the ribbon cutting section of CeremonialSupplies.com.